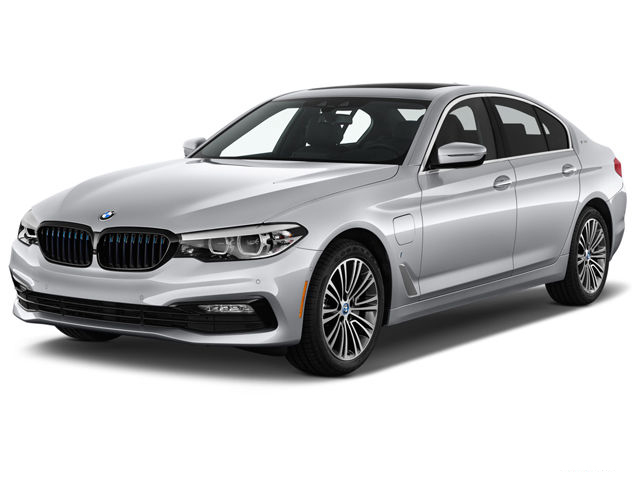 BMW cars were started preparing its models in 1916 in Munich. 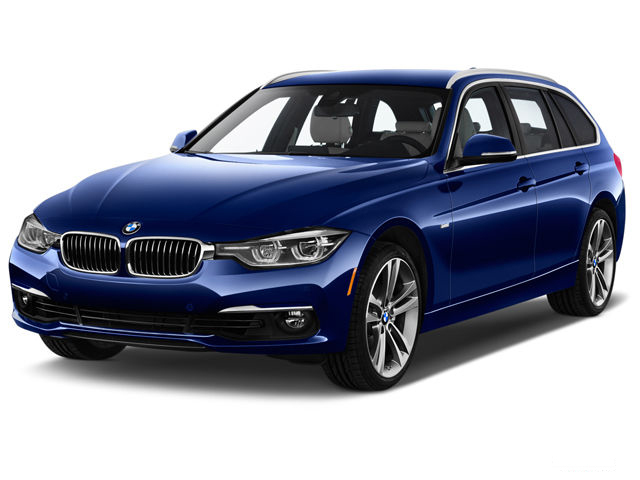 Now this car has gained the worldwide recognition among the top and leading car brands. 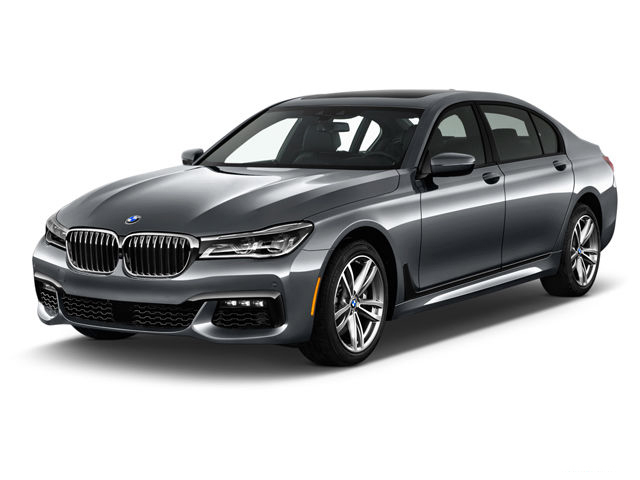 Dewan Motors Private Limited is the official dealer of new BMW automobiles and they are well known for their luxury, performance and power. 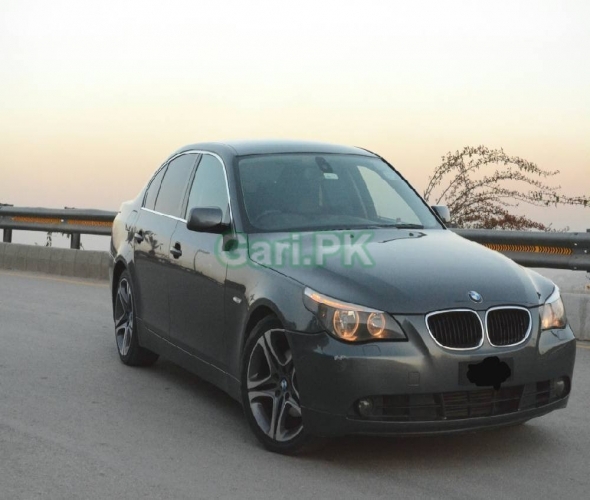 The clients can find the reviews and prices of the new BMW models, which are released in Pakistan. 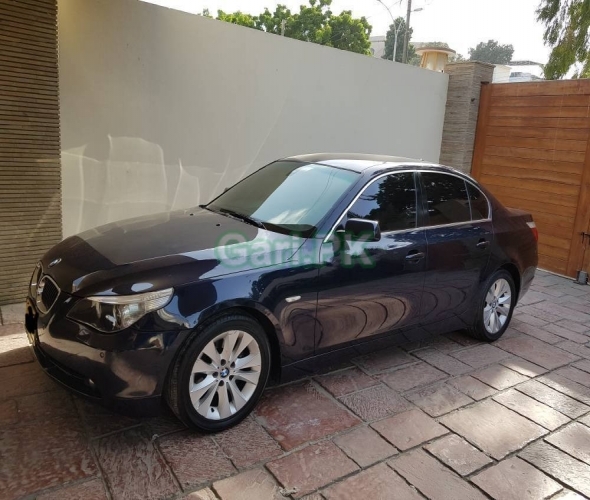 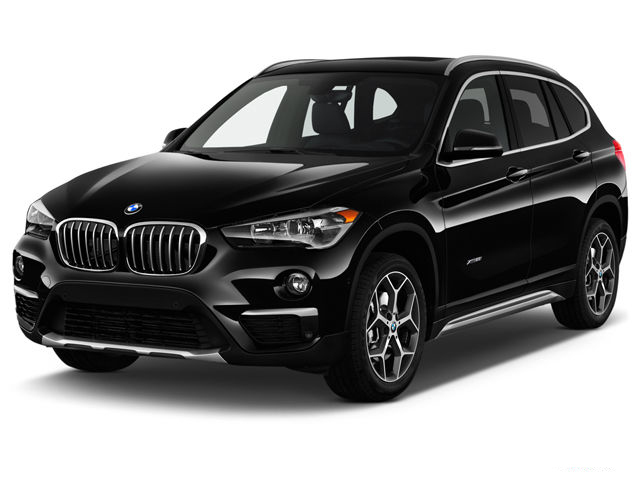 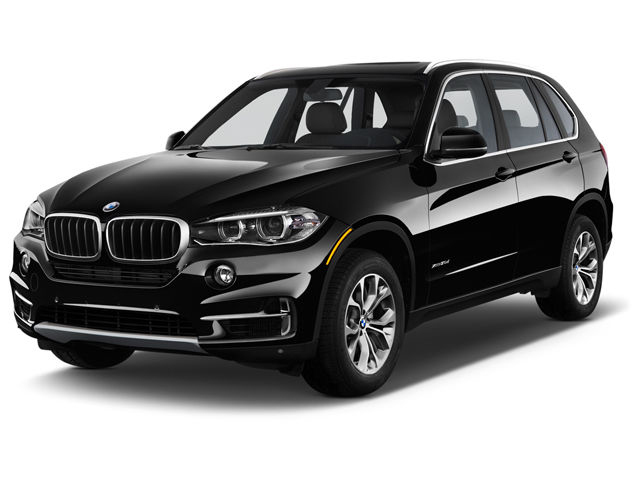 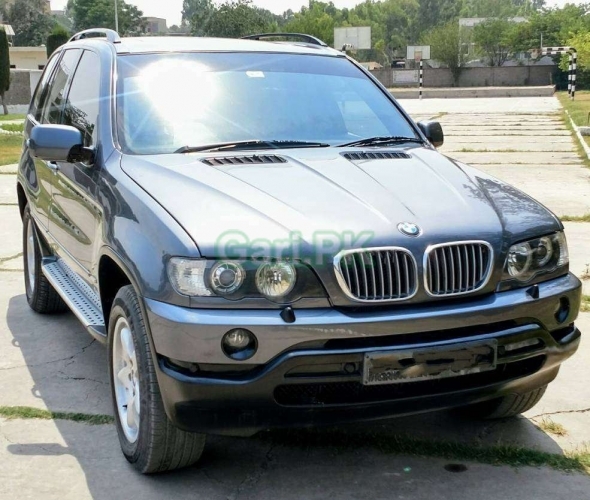 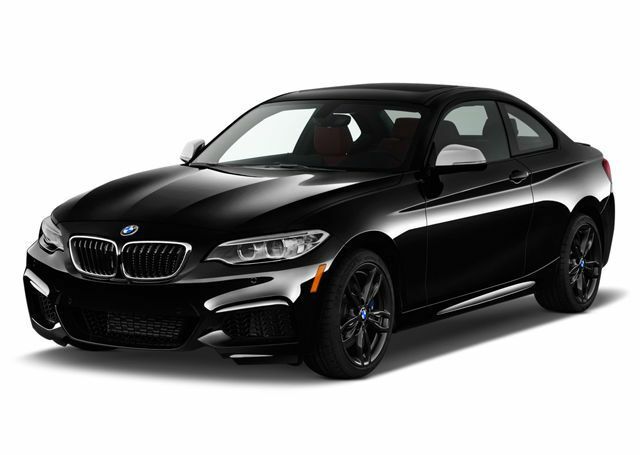 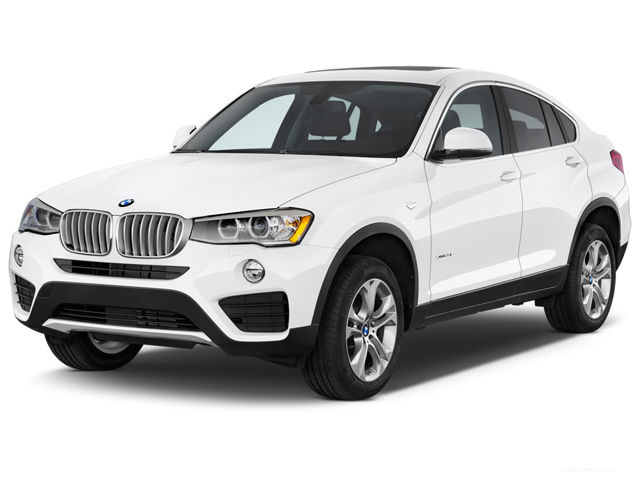 The clients can look for the best BMW model, which can suit for their requirements and check the ratings of the owners of the vehicle and the clients can check their new features, comparisons, prices and the used BMW cars, which are available in the country.